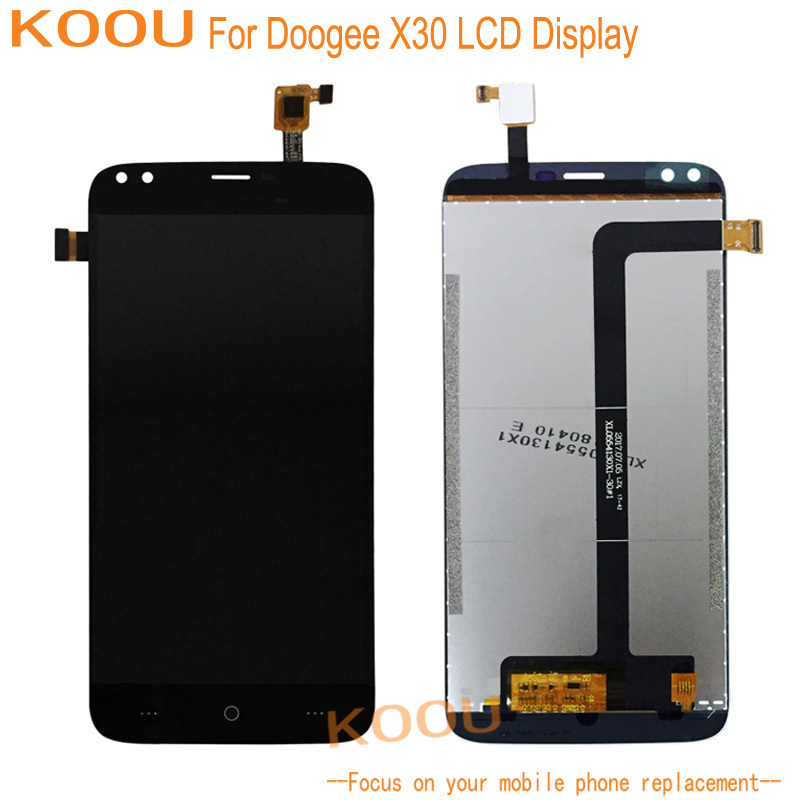 2.Replace your broken,damaged,cracked touch screen digitizer and glass. 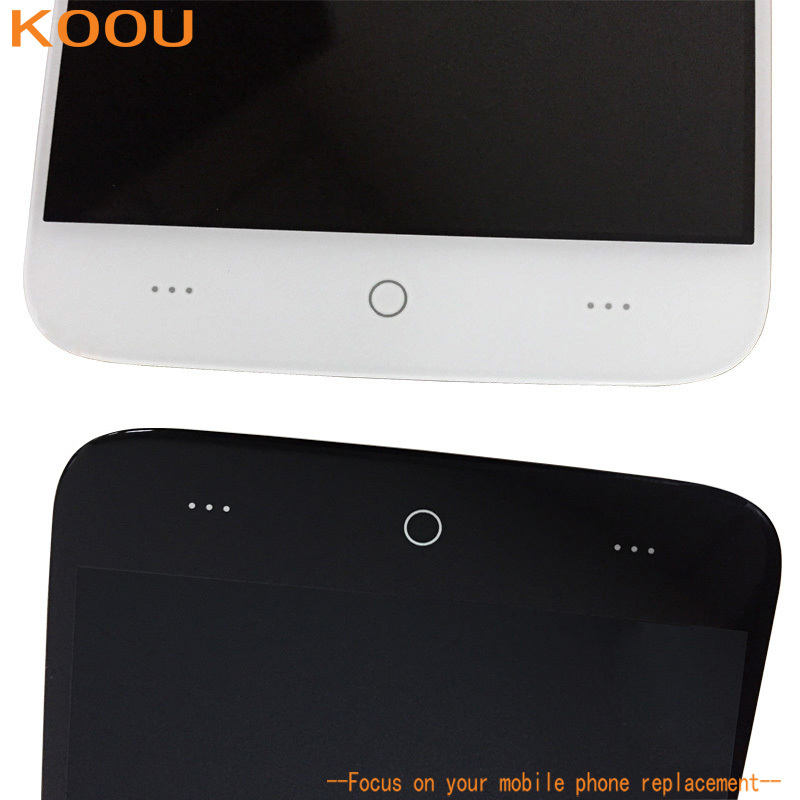 3.Fully protect your mobile phone,window,keep your mobile phone window looks new all the time. 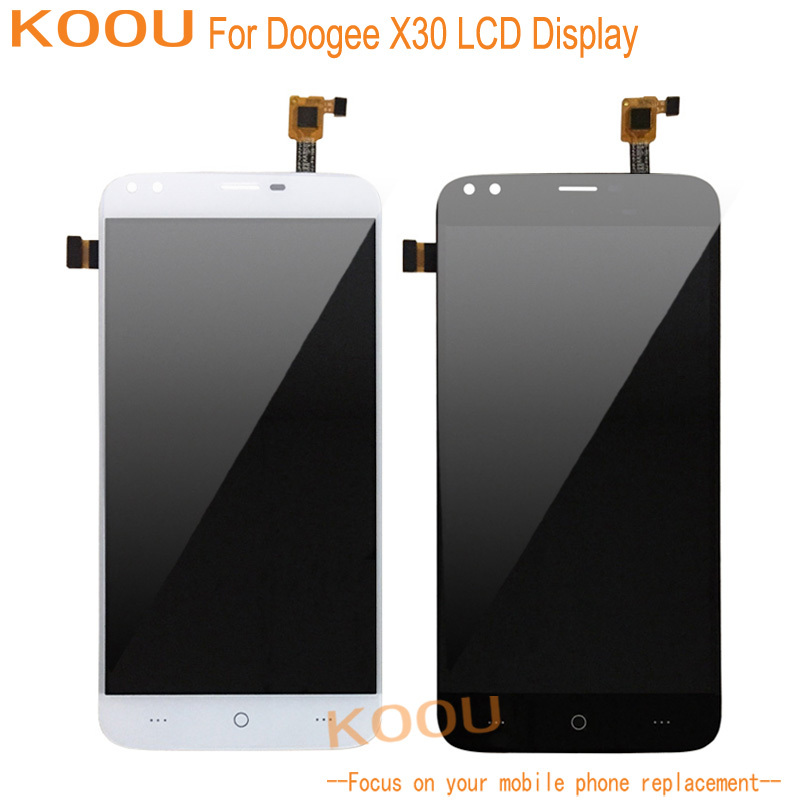 4.Be careful to install,no need to pay for high repairing fee. 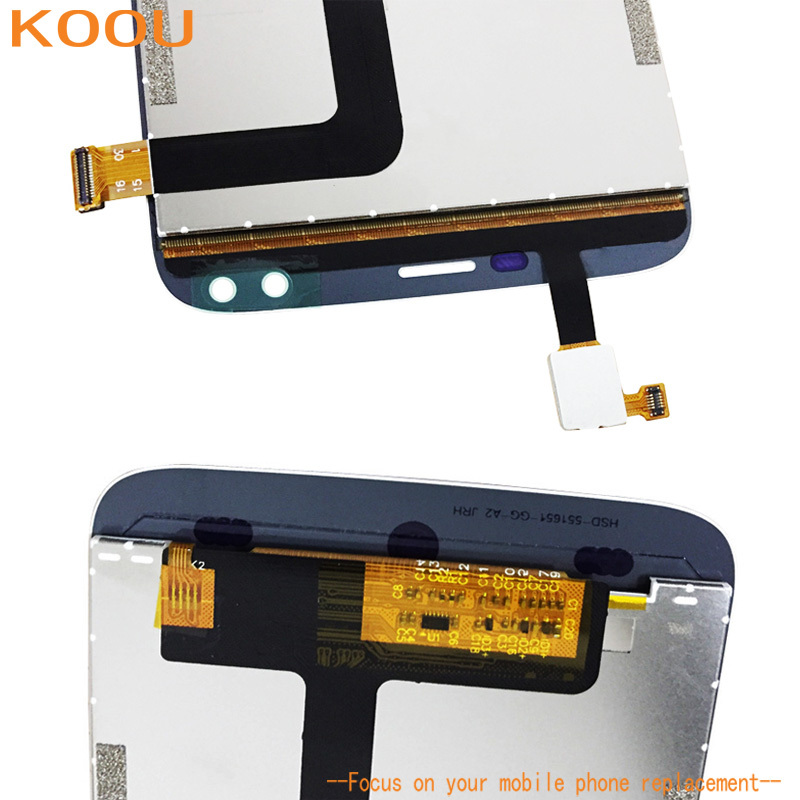 This listing is only the inner Touch Screen+LCD Display,not including cell phone.If you need other parts,please contact us so we can help you. 1.This is NOT an easy job for someone who has no technical skills with disassenmbling or assembling cellphones/mobile phones.So only purchase this item if you know how to install it. 2.We will not be held responsible for any damages to your cellphone/mobile phone that you may cause during the changing of replacement parts. 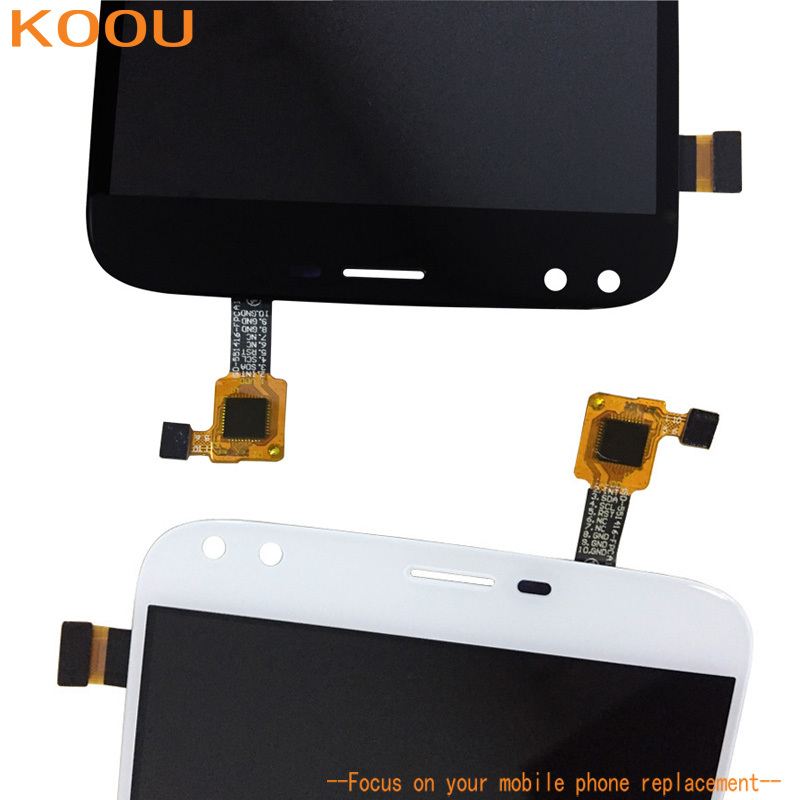 3.Special skills and techniques required for proper installation.Think twice before you disassemble your phone. 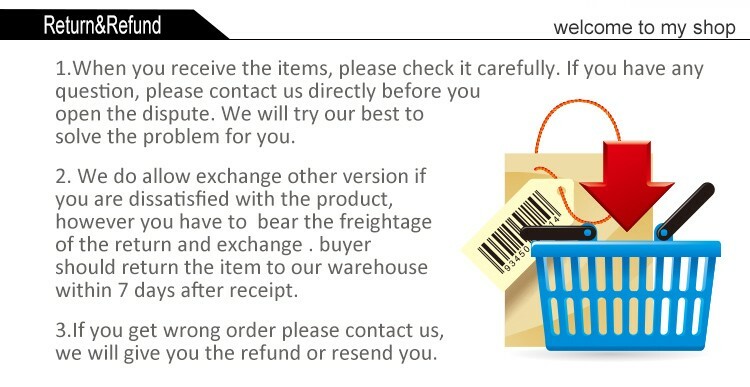 1.Once shipment arrived,please CHECK if the products in GOOD condition with EK warranty sticker right way. 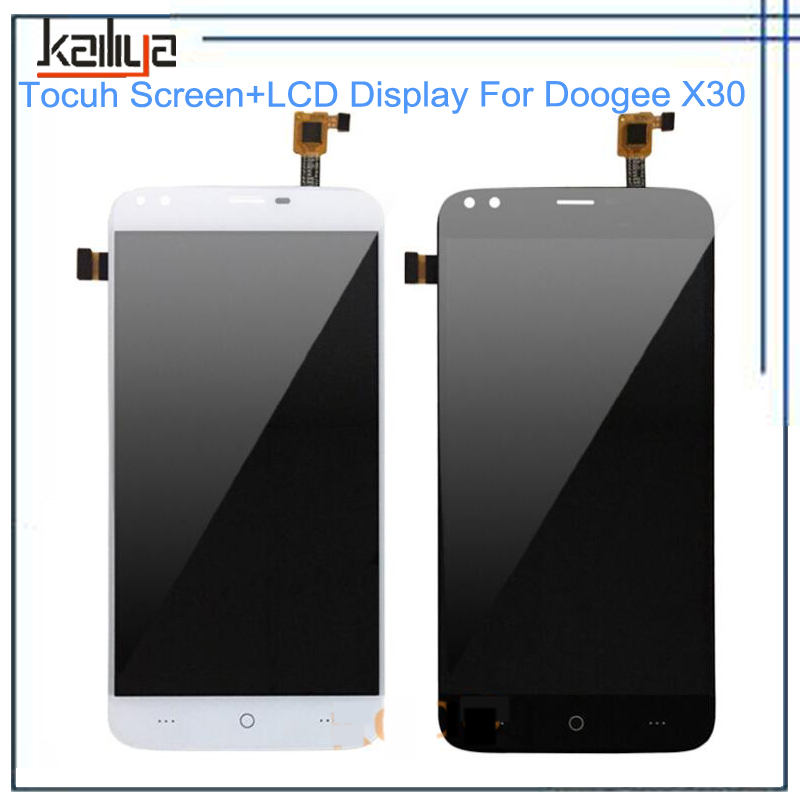 2.We are professional supplier ,all LCD TESTED WORKING before sending,please DO NOT INSTALL before TESTING. 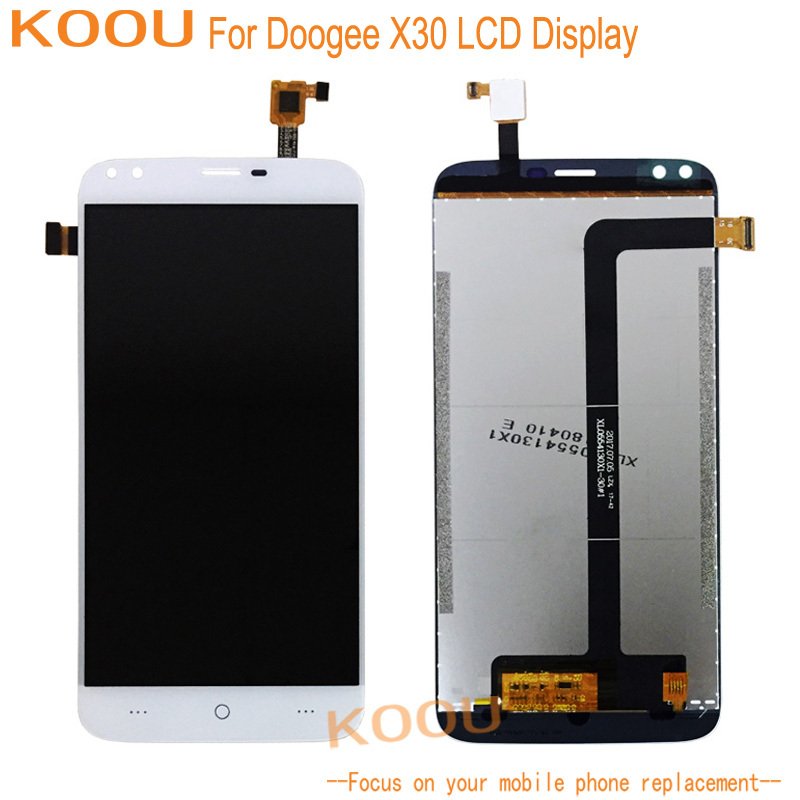 (Only connect LCD to mainboard for testing),let us know before installation. 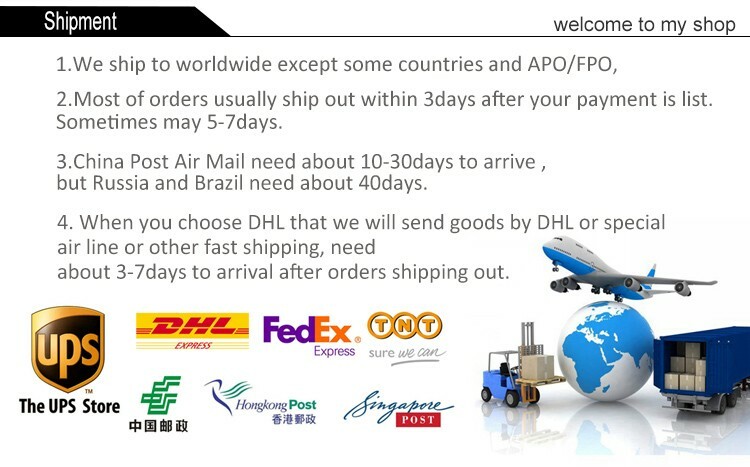 4.If you have any questions or not satisfied with our products,contact us withing 3 days after you received the products,or we will treat that the products received in good condition and working well as described. 6.Note:About the declared value for customs,we can do according to customers\' requirement,but we are not responsible for any customs issue in destination country becaused of wrong declared value. 2.If you get and like our items,the positive evaluate is greatly appreciate and thanks for your support. 5.If you are dissatisfied for any reason,please don\'t be quick to leave negative/neutral feedback.We work hard to make sure every custom 100% satisfaction.Please contact us before leaving a negative/neutral feedback.We would try our best to help you solve the problem.Thanks!